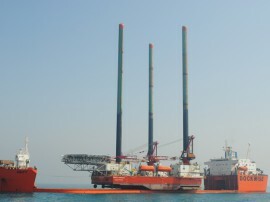 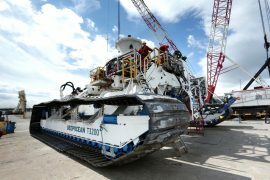 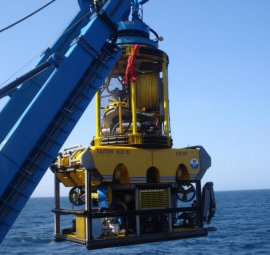 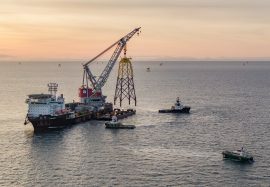 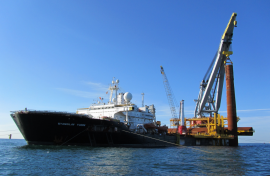 Seaway Heavy Lifting’s (SHL) vessel Oleg Strashnov installed the 32nd jacket foundation on the 588MW Beatrice offshore wind farm in Outer Moray Firth on 24 December, a Weekly Notice of Operations shows. 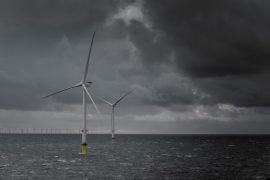 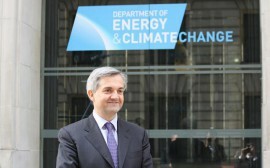 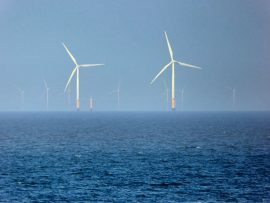 The total number of direct full time jobs in the UK offshore wind sector could be in the region of 21,000 by 2032, according to Cambridge Econometrics. 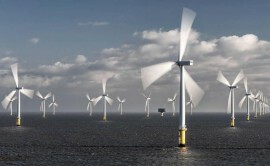 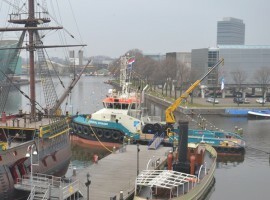 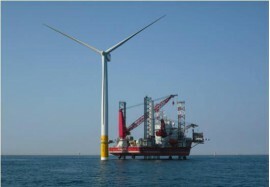 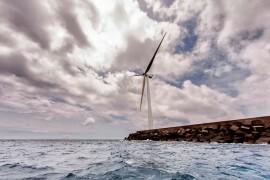 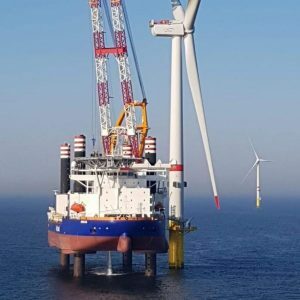 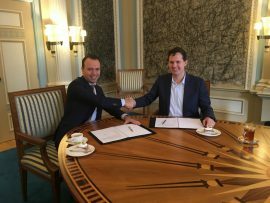 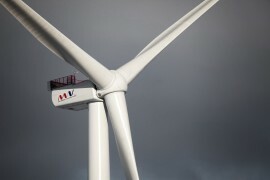 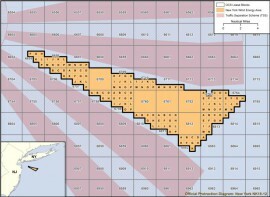 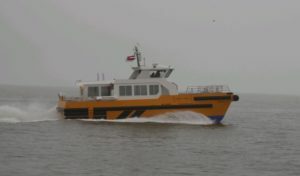 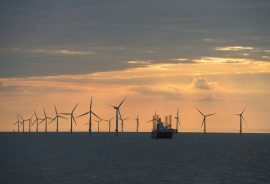 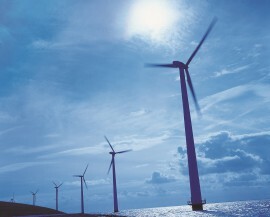 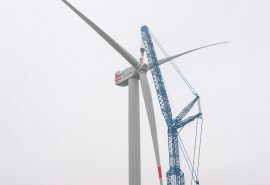 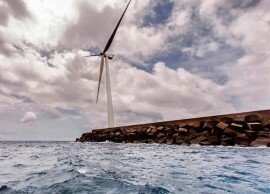 The Province of Friesland and the developers of the 320MW Friesland offshore wind farm (Windpark Fryslân) have signed a cooperation agreement which, if approved by the Provincial Council, will allow the Province to invest up to EUR 127 million in the project.